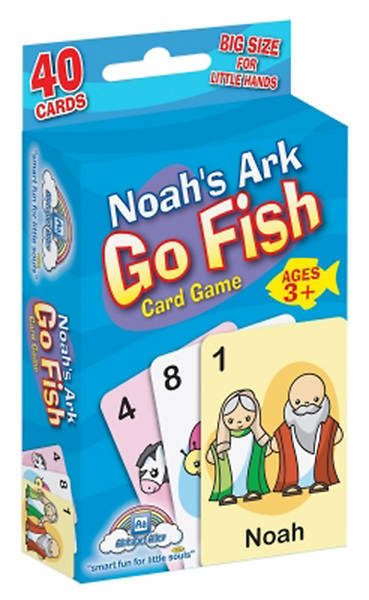 A familiar & favorite children’s card game! Easy to play – no reading required. Our game has big cards made for little hands with colorful and friendly graphics. Popular pick-up item and travel toy. A great gift-topper, stocking stuffer or party favor!